Monta Surf School. Surf School Montalivet. A Surf, Longboard, Tandem and Bodyboard school in Montalivet run by Thomas Bilbao. 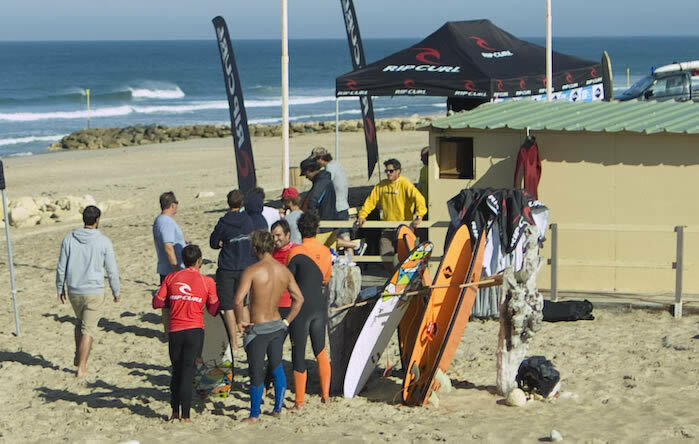 Beginner or advanced young or old MontaSurf School will develop your understanding of this royal sport in complete security. 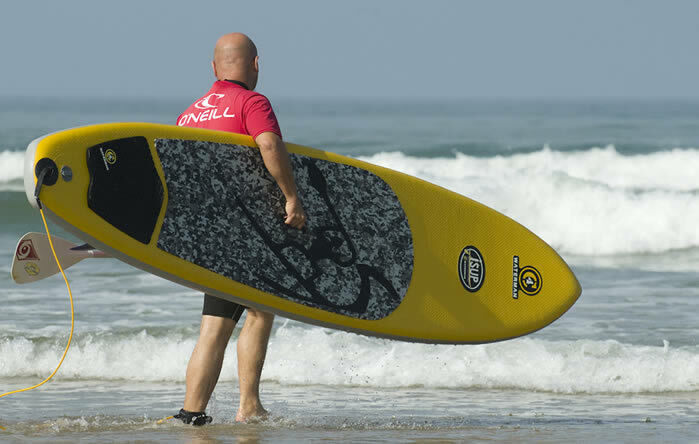 With Montalivet's surf school and using his 10 years experience as a National Surf Instructor will be able to solve all of your learning problems using his advanced training techniques which have been designed and tested on all levels. 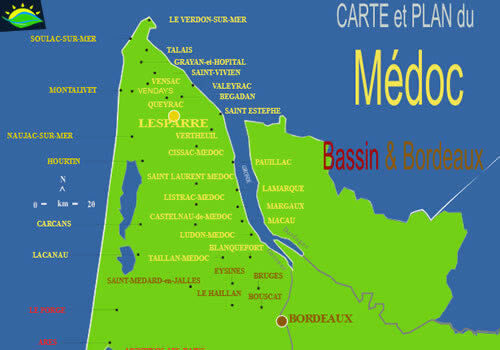 Surf lessons, technical training courses and surf camps on the west coast of France. 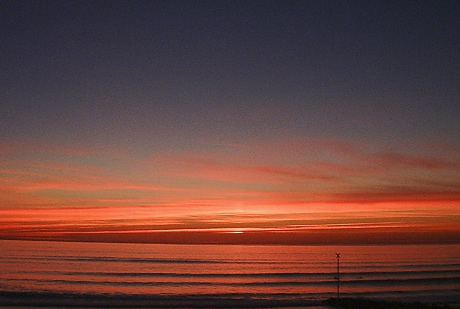 Montalivet is the ideal place to enjoy the surfing. 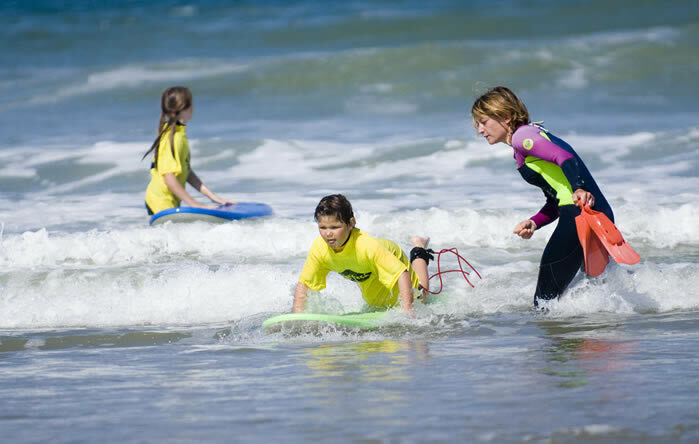 Discover the surf on the Atlantic Coast.